Your wedding day is one of the most important days of your life and EEL is committed to making your day even more special by furnishing you with exceptional service during your wedding preparations. Allow our wedding specialists to partner with you as you make arrangements to pick up special guests from the airport, schedule bachelor/bachelorette parties, your rehearsal dinner and your wedding day. 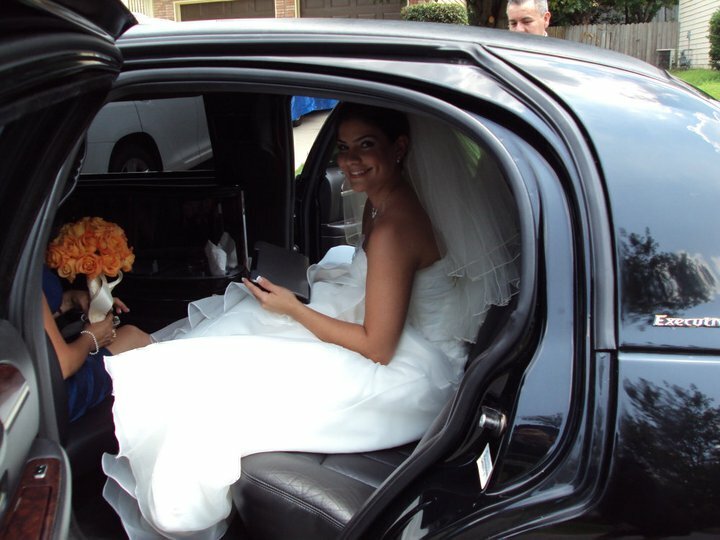 Empress Elite Limousine wedding coordinator will meet you to understand all of your wedding day transportation needs to be able to provide the best suggestions that will ensure you have the most wonderful experience with our services. You will be sure to find that EEL services consist of reliability and professionalism. We can provide you a stress free wedding experience; we provide airport transportation for guest traveling from out of town to wedding rehearsal dinner, to all of your wedding day transfers -to the church – to the reception and to the hotel. Planning a night out with someone special? Empress Elite Limousine is available to provide the most reliable and luxurious transportation to make your night even more special. Whatever the occasion, we will provide you with first class service to ensure that your event is one that you will always remember with your loved ones. PROM NIGHT It’s Finally Here ……………. Your prom night is the night to shine and celebrate one of the greatest milestones of your life. Is a unique day in your life that you will never forget. You are getting the best dress or tuxedo and looking the best you ever have. You need the best limousine, SUV or party bus to get you to the prom in style so that heads turn as soon as you pull up to the event. 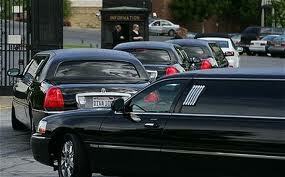 Empress Elite Limousine will provide you with great limousines that will make your night one of a kind. Empress Elite Limousine knows that nothing is more important to a parent than the safety of their children. 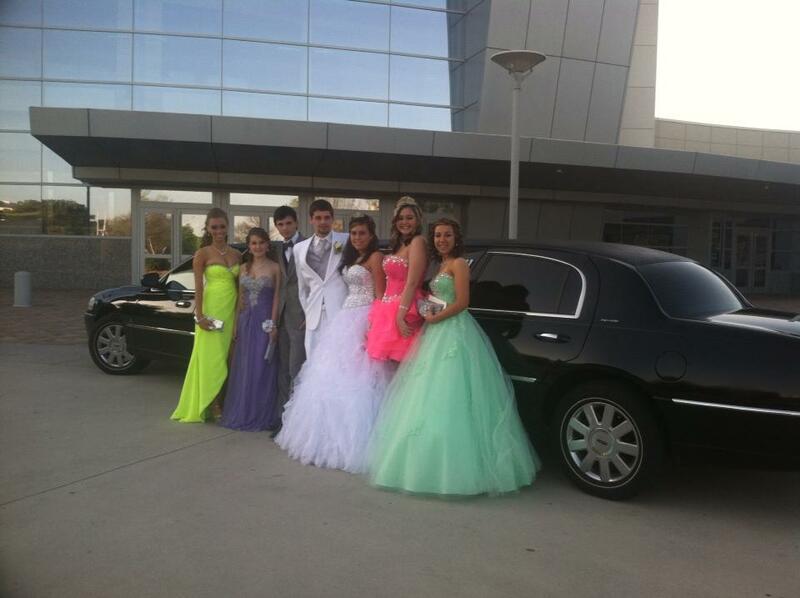 You can rest assured on prom night, knowing that your child’s safe transportation will be in our hands. All of our professional chauffeurs are endorsed by the GA DDS who successfully passed a 10 year fingerprint background investigation. 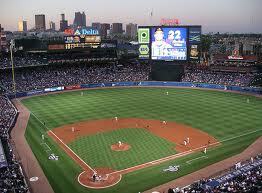 Attending a Falcons, Braves, Thrashers or Hawks game? Want to avoid the traffic, parking fees and long walk to the stadium? Empress Elite Limousine will take care of your transportation needs so that you can relax, have a drink and enjoy your game. We will transport you while you enjoy the comfort and style that you deserve with outstanding service from our professional chauffeurs. We also provide limousine service to the University of Georgia, Georgia Tech and all other Georgia college sporting events. There is no time more difficult than the loss of a loved one. Allow Empress Elite Limousine to alleviate your burden by providing professional transportation service to your family and loved ones during this painful time. We know how the emotional distress you are faced with and the responsibility of arranging a funeral. Our goal is to provide you with high quality service with our etiquette trained chauffeurs that will conduct themselves in a respectfully manner during this difficult time in your love one’s life. For more info and to reserve our service hit the reserve button below.